Sales success management requires much more than tracking. It requires to be managed by objective goal setting. Cost of maintaining a sales success is high and therefore, they need to be evaluated on pre-defined KPA’s. They are the first line of interactions between an organization and its customers. Their performance can make or break a company’s brand image. Choose your sales success automation software wisely. Define processes to allocate leads and opportunities and their approvals. Define business rules to form the basis of auto allocation: High Value Leads, Location based leads, Channel based leads. Validate the allocation by the sales success automation system and approve. Allocate leads to sales success as early as possible for faster response time. 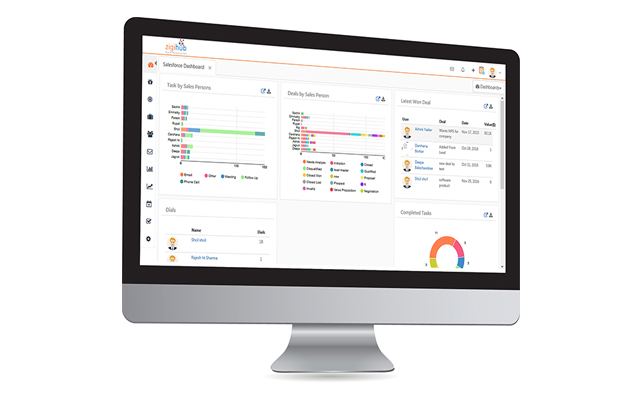 Manage Sales success with ZIGIHub sales success management tool which has simple and intuitive user interface – sales people need not be overwhelmed by the complexity of using it. Set objective performance goals based on parameters like revenue, orders, pipeline, number of calls, meetings, distance travelled, etc. agreed and approved by sales manager. A sales person and their manager can monitor latest performance update from a dashboard always. Entering or updating details of a lead or its opportunity can be done in few clicks from mobile or desktop with bulk update features of sales success CRM. Sales success tool is able to enter and update all forms of interactions (calls, meetings) in the system with ease, and a dashboard with alerts and notifications to bring to notice all important events, issues needing attention is a boon. As a sales person travels, he can easily identify the high priority leads present nearby and contact them for a meeting. This way he can optimize his travel route for better efficiency without missing on any lead in particular targeted region. 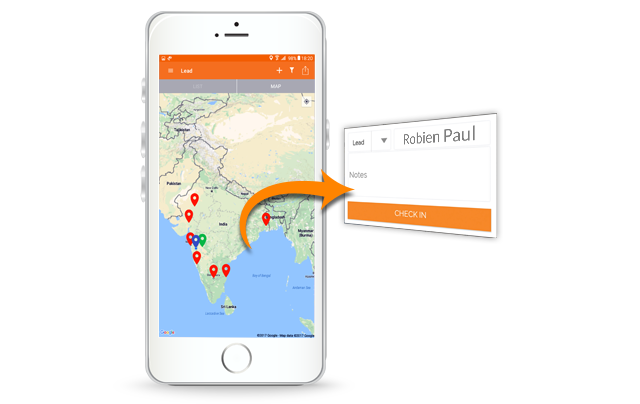 As he meets a lead, he does a “Check-in” that captures his location and enables him to instantly create tasks, setup calendar and change lead details as required. Define processes to allocate leads, opportunities and their approvals. Define business rules to form the basis of auto allocation: High Value Leads, Location based leads, Channel based leads. Validate the allocation by the sales success automation system and approve. Save time and effort for lead allocation by automating the process. Allocate leads to sales success as early as possible for faster response time. 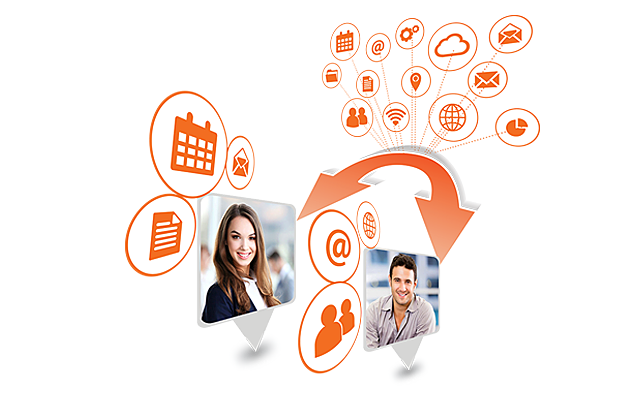 With sales success automation tool, Enable auto allocation at the point of capture. Allocate leads to sales success at the time of bulk importing. Enable auto approval for rule based auto allocations for speed of response. Faster you allocate, brighter the chances of conversion, all other things being equal. Gone are the days when performance tracking and evaluation were monthly, quarterly or annual process with bulk of manual workloads. All performances can now be monitored in automated 24/7 processes in daily, weekly, monthly, quarterly and yearly rolling window. With sales success automation software, performance reports are made available to managers in a dashboard on aggregate and individual sales person basis. A major win by a sales person can instantly be recognized, an efficient sales person can be easily identified. You can measure performance scientifically, reward a performer on objective basis in a transparent sales management system, for everyone to see. 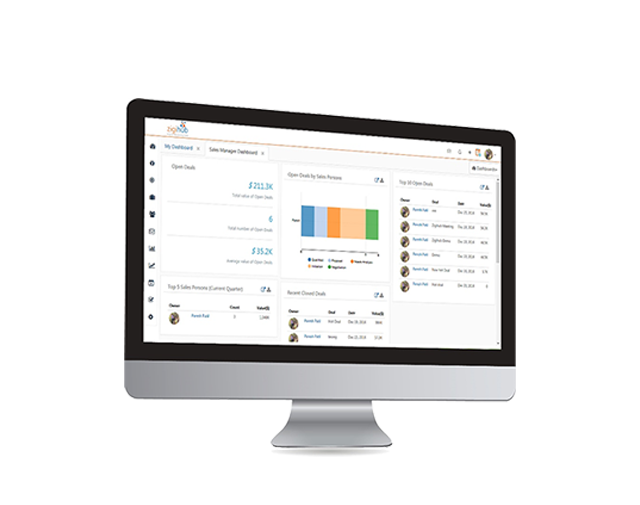 Sales forecast for realization should be tracked in real time dashboards and drill down reports using the sales success tracking system. Zigihub’s sales success automation software features: Role based dashboard for managers and individual sales persons, Sales opportunity analysis to show funnel of conversion, won or lost, with drill down details. Sales success activity and efficiency analysis in terms of pipeline, revenue, interactions, activities. Induce sales success to use sales automation software for effective gathering of granular data, Reward sales success that engages lead more effectively, build analytic on granular data as per your business requirements. 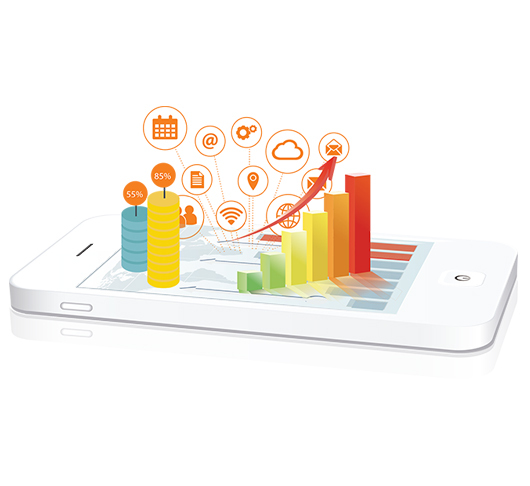 Enable users to generate and save their own insights from dashboards and drill downs. Build alerts and notifications on parameters crossing upper and lower thresholds. Enable managers to take preventive and corrective measures proactively from sales success CRM sales insights. Sales success productivity increases as work becomes more streamlined, prioritized and insights driven.